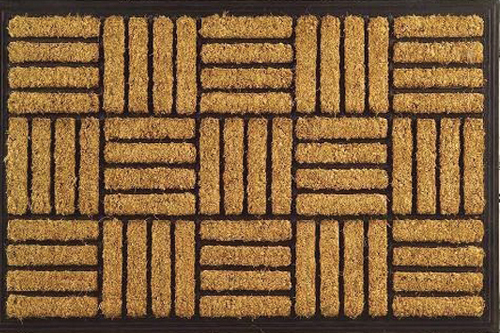 Coir Mats moulded with rubber to different shapes and sizes. 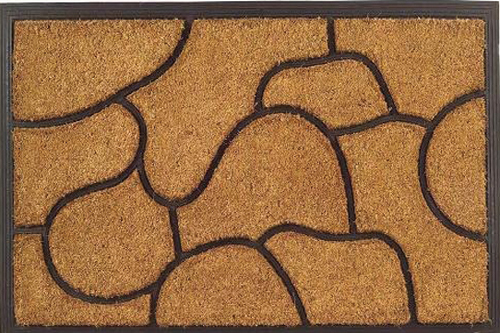 These mats are non skid and having a durable rubber base. 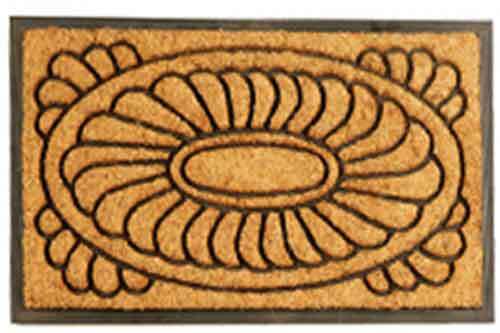 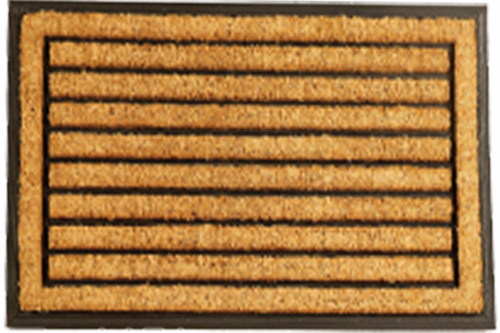 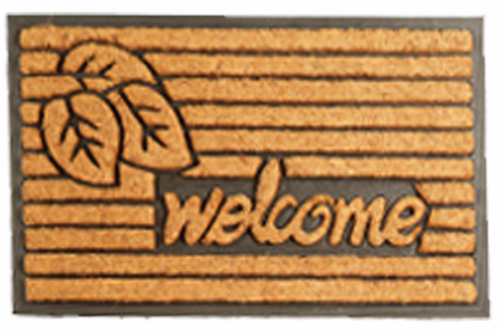 Rubber moulded mats have elegant and rich look and are very easy to clean. 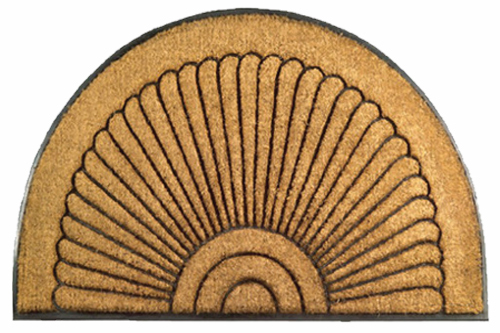 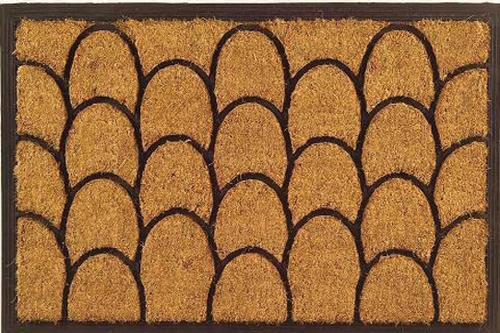 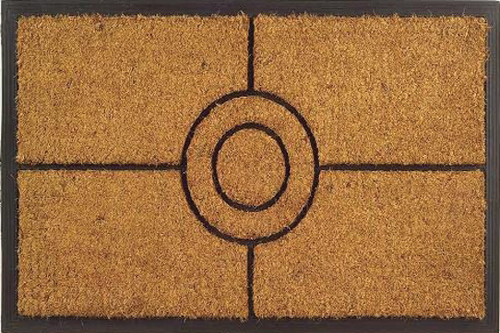 These mats come in a variety of designs and sizes. 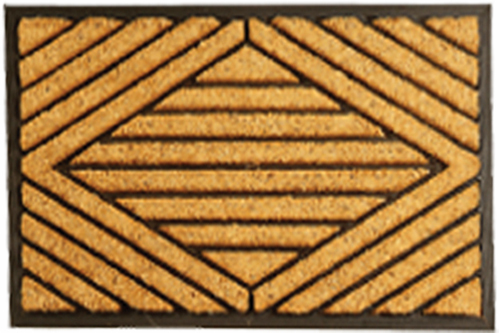 Big sizes can be manufactured as per customer requirements.